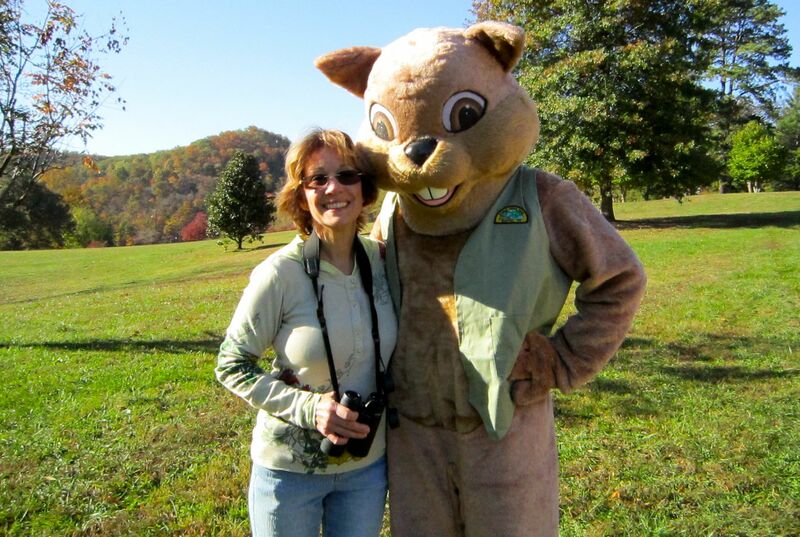 Park Mascot, Chippy the Chipmunk (pictured here with Board Member Michele Sparks) was made possible by a gift from Friends of Steele Creek Nature Center and Park. 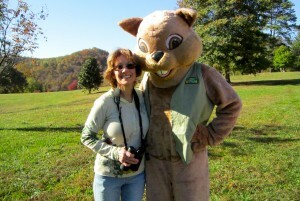 With your support we can continue to accomplish great things at Steele Creek Park. To learn more about our many activities, past and present, click on the links below.